Not only music but also programs can (and should) be composed. 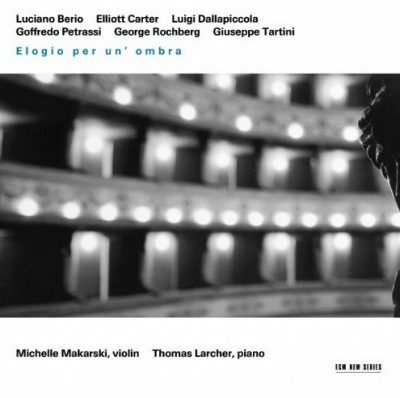 And just this has been done in an exemplary way by the violinist Michelle Makarski, solo or accompanied by the pianist Thomas Larcher. The ‘architecture’, balance and proportions of this ‘inexhaustible’ CD are sensational. The content and performance are as well.